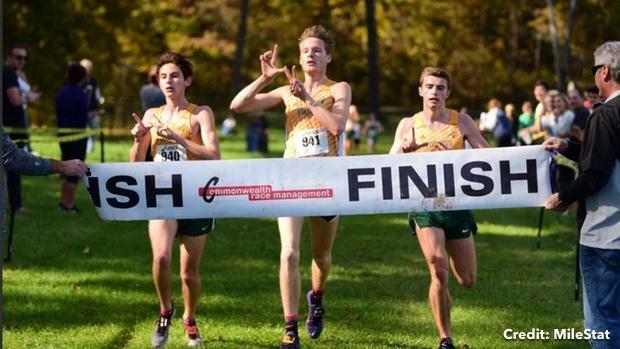 With the first of eight Nike Cross Regionals and the California state meet closing in on the country in a few weeks, it's about time to bring out the rankings. Where do teams rank in their respective regions through October? This morning, we've compiled the NXR South and Southeast Regions. Check it out.